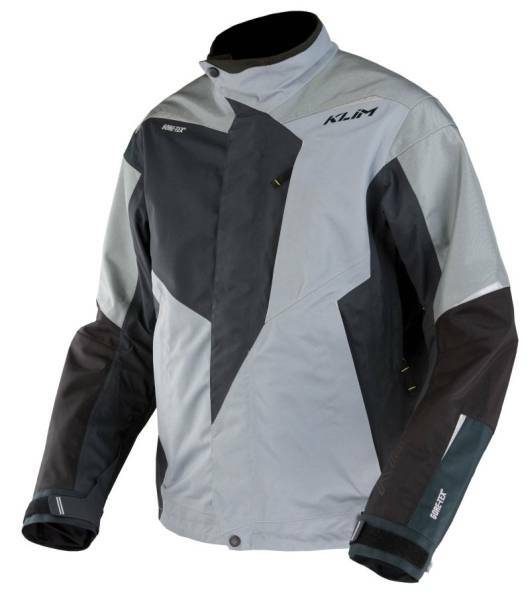 The highly anticipated Traverse Jacket is designed specifically for enduro and off-road riders who demand an extremely durable, waterproof and precisely patterned riding jacket. Highly durable GORE-TEX® fabrics protect you from the elements while drawing moisture away from your body, keeping you dry and comfortable. Built-in ventilation allows you to adapt to whatever environmental condition you face.